Phi is a second year student from Melbourne, Australia. He is currently studying Arts/Journalism at Monash University. Music, current global affairs, technology, and eating out are just a few hobbies in his long list of interests. On a typical night, you might expect Phi to be at the local pub sinking bevvies to a few rounds of Pool, dining out at various diverse culinary institutions or appreciating what local (or international) musicians have to offer at gigs and festivals. If you ever manage to get a hold of this guy, say "hi" to him. Who knows, he might even buy you a beer! 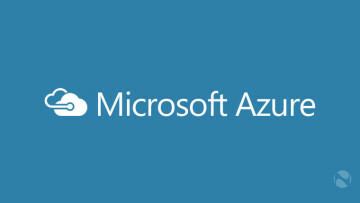 Microsoft has continued a rapid roll-out of Azure Cloud services, adding a cloud region in the UK in 2016. Customers in the Middle East and Africa will also benefit from extra data centres. 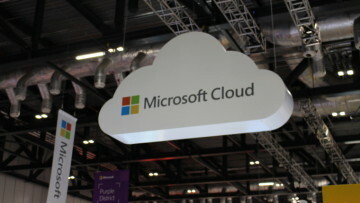 Microsoft has acquired long-term partner and security firm Secure Islands. The company says the acquisition will ensure customers are being provided with global protection and compliance standards. 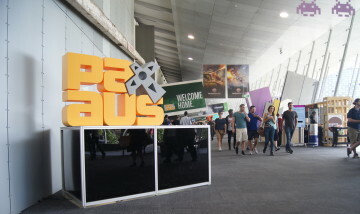 The indie game showcase at PAX is a fan favourite and allows developers to display their projects on the big stage. These are Neowin's top indie game picks. 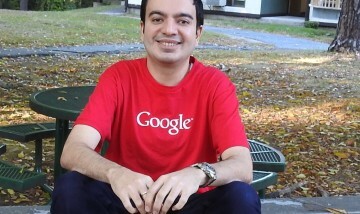 Ex-Google employee Sanmay Ved exploited a mistake and bought Google.com earlier this month. After acknowledging the mistake, Google gave him compensation which Ved then donated to a charity. 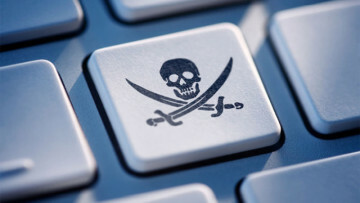 Cyber criminals said they will continue to DDoS Russian banks, unless Bitcoin ransoms are met. 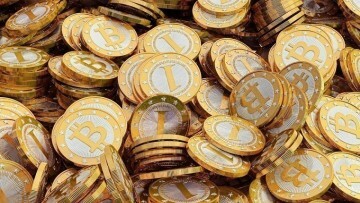 The DDoS attacks are a part of a rising online extortion trend involving cryptocurrencies like Bitcoin. 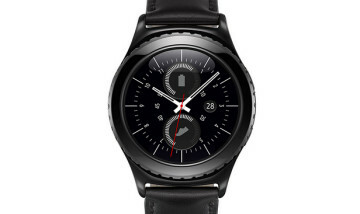 Samsung latest smartwatch additions, the Gear S2 and S2 classic, have officially been launched in U.S. stores. The release comes months after Apple's reported strong demand for its Apple Watch. Samsung are offering to pay the installment bills for new Galaxy S6 customers, until the end of 2015. The latest campaign comes as an attempt to curb Apple's 6S sales in the US. Apple is the latest corporation to be stung with massive tax-evasion fines in China. The company must pay $71M USD, as well as a $10M USD fine, for unpaid taxes in the 2013 financial year. 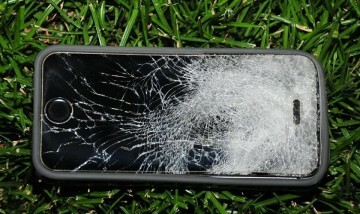 An iPhone 5 has become an unlikely hero during a shooting in California. The device stopped the bullet from penetrating a student during the botched robbery, potentially saving his life. 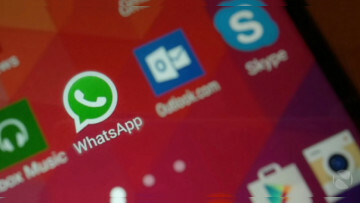 Mobile messaging application WhatsApp has hit an astounding 900 million active monthly users. 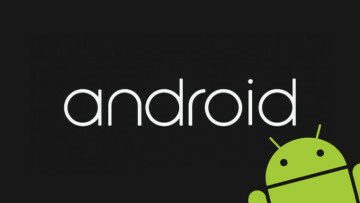 Since Facebook's $22bn acquisition, it became the second Android app to hit 1 billion downloads. Google wants to reenter the Chinese market by launching a revamped Google Play Store. Both parties have been in conflict since 2010, when Google announced they would stop censoring search results. 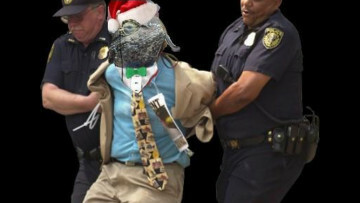 Microsoft was among many companies targeted in Lizard Squad's hack-for-hire services. The cybergang became notorious after forcing PSN and Xbox Live to go offline on Christmas last year. The hype surrounding the gold iPhone 5S left consumers hungry for gold-colored phones. 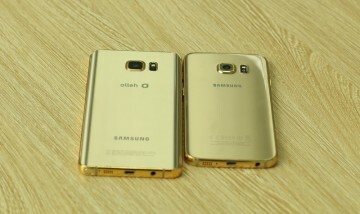 A Vietnamese company are now dipping Samsung Galaxys into a real gold tank to fuel the growing demand. 20-year-old Morgan Culbertson faces prison time after admitting to creating a malicious Android spyware. The former security intern created a tool that allows attackers to take over Android phones. You might soon be able to buy a Big Mac with your Android Phone, if this leaked McDonald's memo is anything to go by. Android Pay is reportedly set to roll out in US stores on August 26.